Veritas Legal Plan | Why Are Attorneys Interested in Legal Plans? 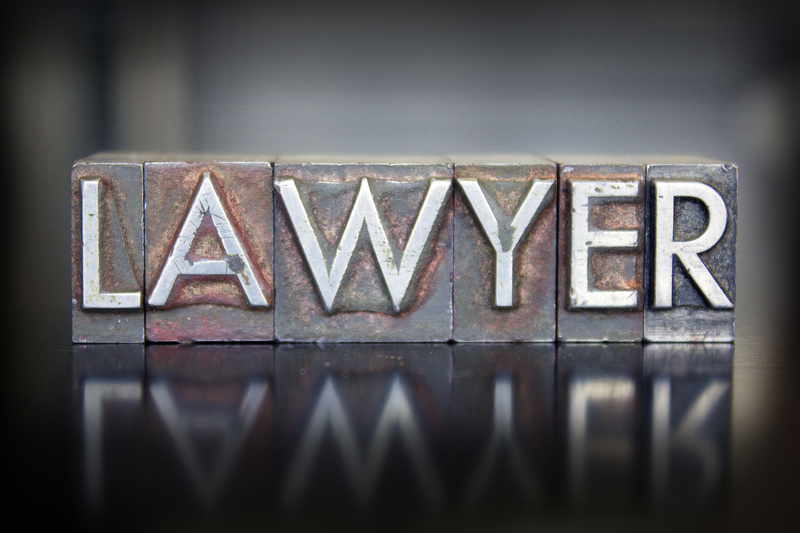 Why Are Attorneys Interested in Legal Plans? When consumers have legal issues, they are increasingly looking to legal plans to solve those issues. This is good for attorneys because legal plans can be a great way for attorneys to get new clients and grow their practices with clients who are looking for legal assistance. Attorneys can use legal plans to gain referrals, simplify payments, and reach clients who are better prepared. Free referrals—Not all consumers have experience looking for attorneys, so members rely on their legal plan provider to provide them an attorney that can help them. This allows an attorney to receive referrals from individuals that wouldn’t likely find them otherwise. Guaranteed payment—Plans vary, some plans provide direct compensation to attorneys from the member and others offer direct payment from Veritas for covered services. These options allow attorneys to perform work for services without concern. Marketing costs—A major cost for a law practice is the marketing expense. For a new practice, this would be the cheapest way to mass market your office and grow your client base with no out of pocket costs. More educated clients—Plan members are educated on how to work with an attorney, so they are better prepared to meet with an attorney. When an attorney works on a case for a legal plan client, that client often returns for services not covered under the plan, for which the attorney may charge his or her regular rates. Many attorneys have created a thriving practice based on their involvement with legal services plans, others have supplemented with just a few cases. Being part of a legal plan network exposes your firm to numerous individuals you would have never met and opens the door to long-term client relationships without the massive costs of marketing. For information on how to join the Veritas Legal Plan Attorney Network visit www.veritaslegalplan.com/WorkWithUs/Attorneys.